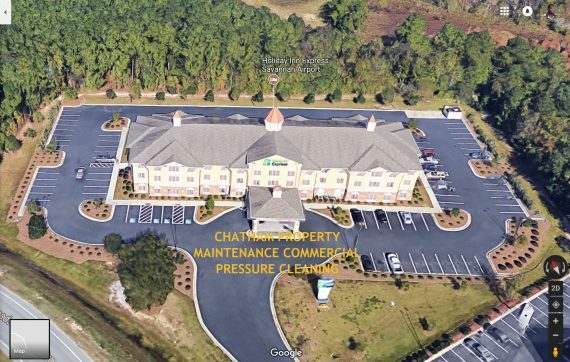 Chatham Property Maintenance not only offers professional pressure cleaning to homeowners we also provide commercial pressure cleaning services to property managers, Homeowners Associations, and Hotels. Since 2009 we have been working to help keep commercial properties clean in the Savannah, Tybee Island and Hilton Head Island areas clean. 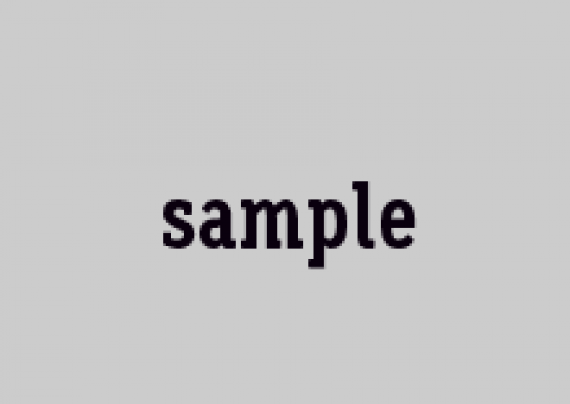 Our professional equipment and employees equal professional results. Our pressure cleaning comes with a safe no damage guarantee. 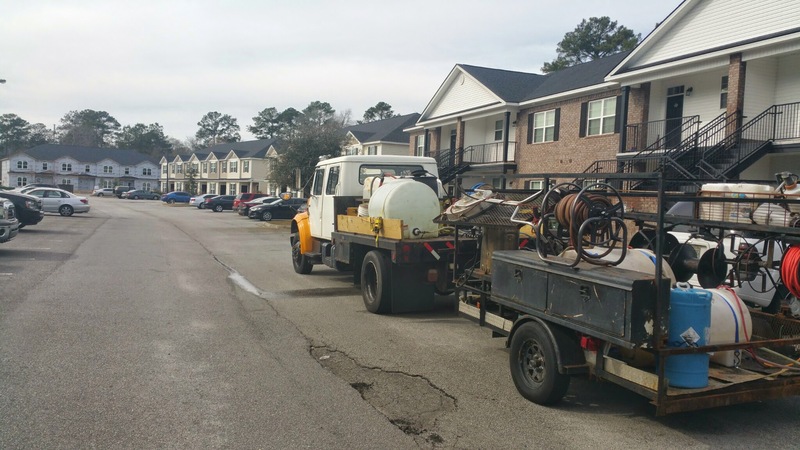 Our experience in the professional pressure cleaning gives us the knowledge to work close with your team to plan the project and complete it in a timely manner causing less disturbance in the residents normal day. 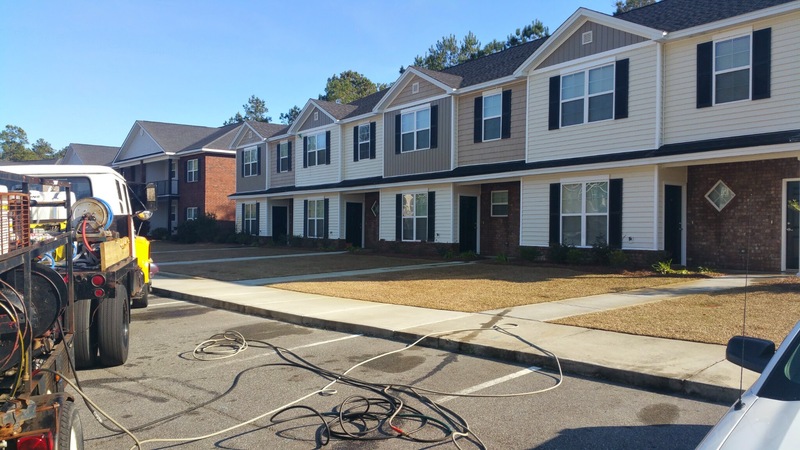 We have worked on numerous large pressure cleaning projects some of the things that separate us from other pressure cleaning companies are.